This review is about item#32606436. Compared to Yazaki made wiring is wondering if the material of the wire is so soft that it will be able to endure the snow melting agent of winter snow road I wish to use it as it headed for spring now. . I think that it would be better if there is a little thin wiring. This review is about item#32606445. I was continuing in the middle of winding. 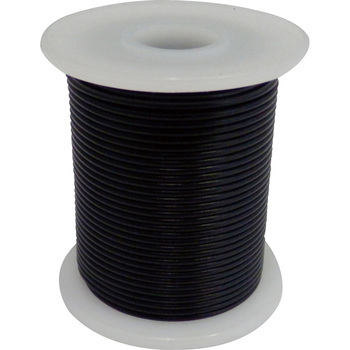 (2 windings when stretched out) Since it is used in 5 M units, the loss is large when it is cut in the middle. This review is about item#32606384.